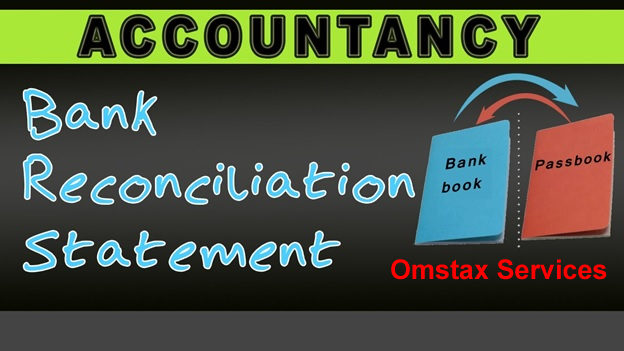 Bank reconciliation is an integral part of your business bookkeeping as it assistances you keep track of your current financial position. The day to day preparation of it still, can be a time consuming procedure that is prone to a innumerable of mistakes which could cost you and your business valuable time and money. Depending on the difficulty of your business, most likely, you might not have the necessary time or resources to allocate solely to confirming accuracy of your reconciliations, while running your business. With the assistance of our competent finance and accounting analysts still, you can rest easy knowing that skilled people, guided by ISO certified procedures, are balancing your cash balances for you, making sure that all your information are exact.